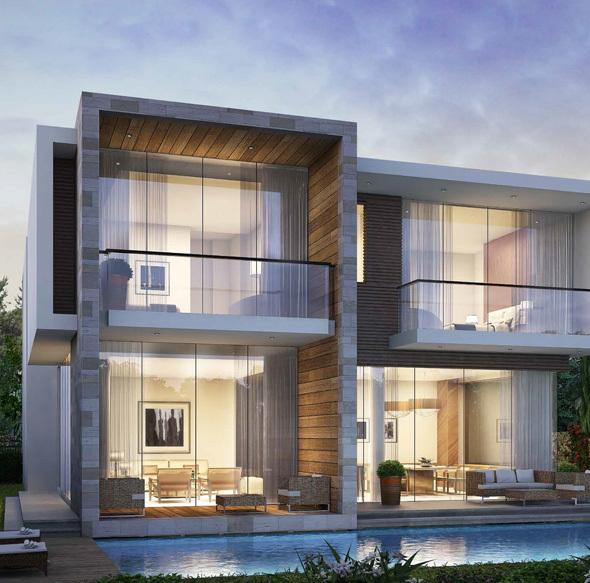 The Fendi Styled Villas are elegant and luxurious residential villas, a joint venture of Damac Properties and Fendi Casa. 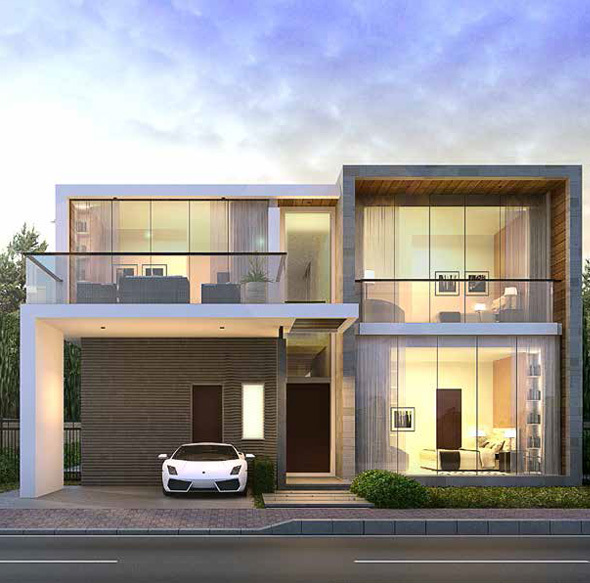 The villas are positioned in the luxurious community of Damac Hills, Dubai which proffer gorgeous and high quality finishes with a mixture of limestone and ceramic tiles. 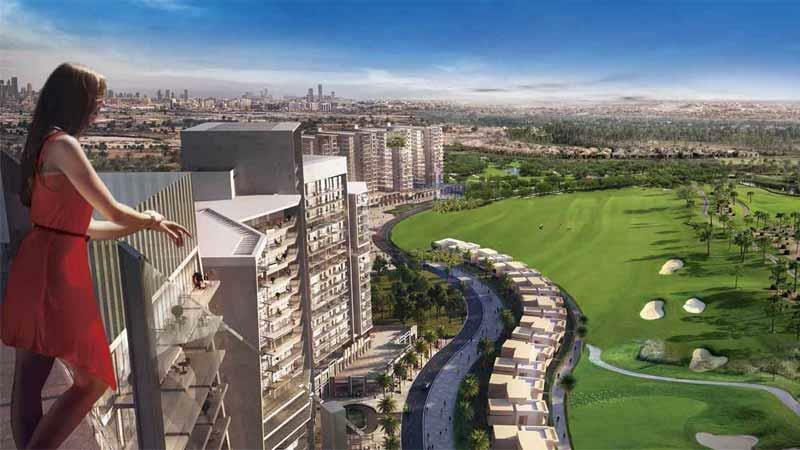 All rooms feature double-glazed windows and thoroughly equivalent overall color schemes and an exterior façade that compliments the beautiful and restricted golf course surroundings. 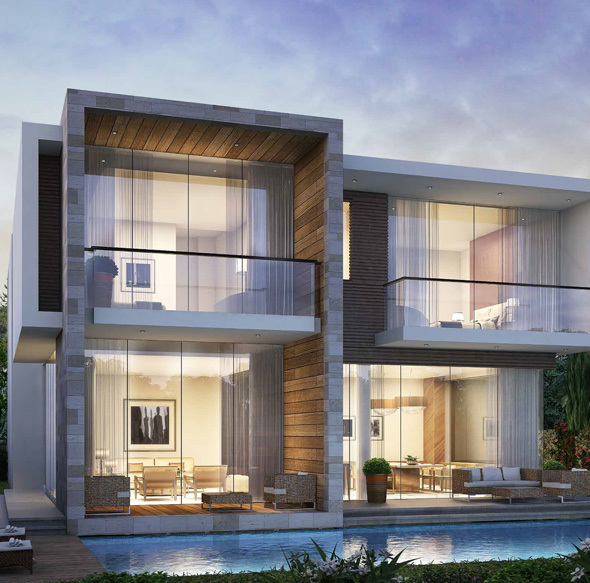 Fendi Styled Villas keeps modern style and design in a uniquely tailor-made atmosphere. 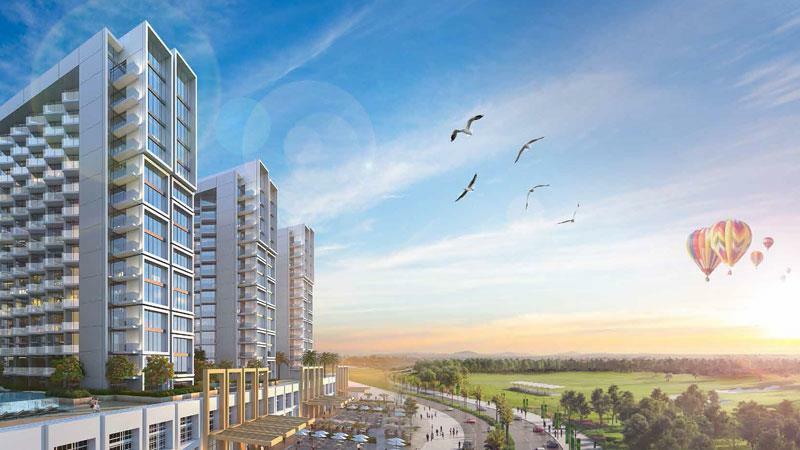 Its Prices Starting From AED 2.5 million with an attractive 4 years Payment Plan. Full height glazing in Living and Bedrooms. 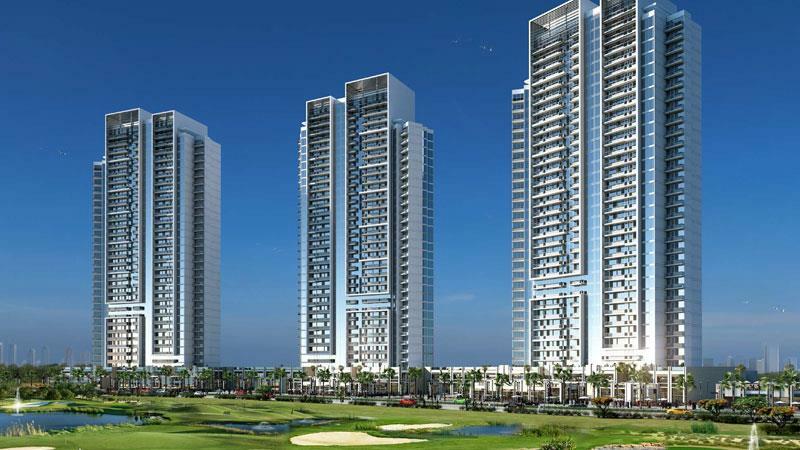 Meticulously coordinated overall color schemes to external façade that compliments exclusive golf course surroundings.